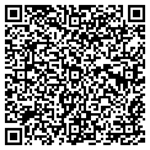 FB Cranes is the industry brand for Lifting Grabs and other items of lifting equipment. 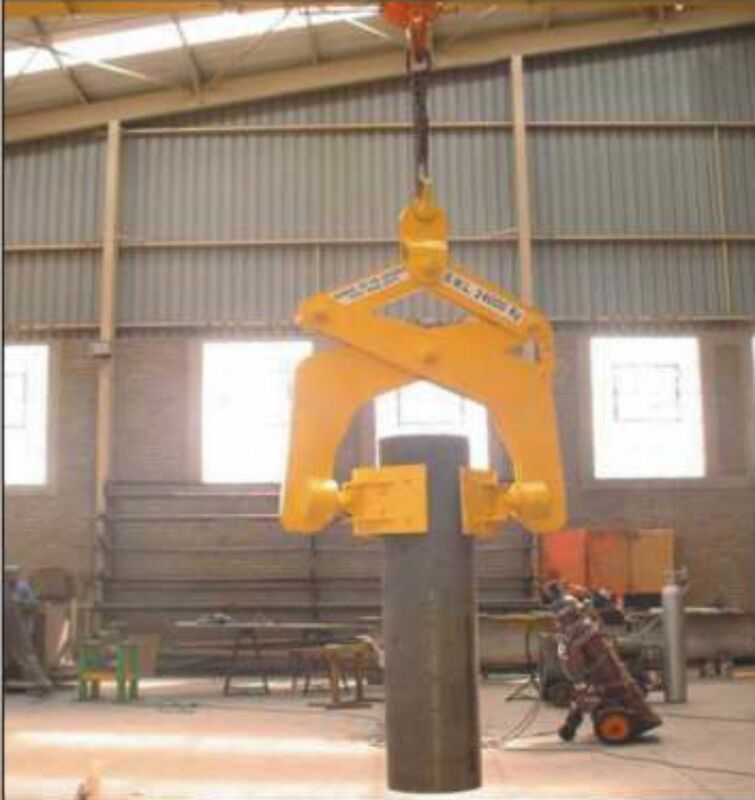 In fabrication plants, factories, warehouses, ports and docks, on construction sites, railheads and repair and service facilities around the world, the FB Cranes Lifting Grabs and related products are the number one choice. FB Cranes can manufacture customer made Lifting Grabs for a wide variety of application according to your unique specifications. Contact FB Cranes today on +27 11 902 3271 for advice and a custom quote. © 1992-2019 FB Cranes – All rights reserved.